First trailer for Amazon's adaptation of Joan Lindsay's novel, plus a video essay looks at the 1975 Peter Weir film. 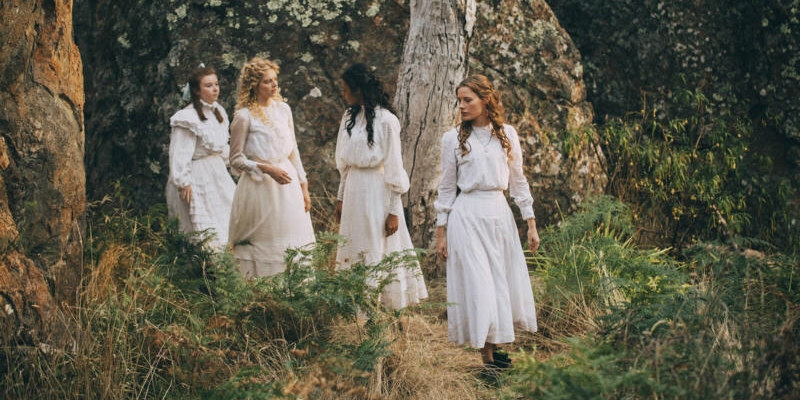 Previously brought to the screen by Peter Weir in his acclaimed 1975 feature film adaptation, Joan Lindsay's novel Picnic at Hanging Rock now comes to Amazon Prime in the form of a six episode limited series event, premiering May 25th on the streaming service. Lindsay's novel detailed the story of how a group of Australian schoolgirls and their teacher disappeared on a trip to the titular Hanging Rock on Valentine's Day in 1900. Though the story is a work of fiction, many readers believed Lindsay's book to be an account of real events. Amazon's series stars Natalie Dormer as the teacher, along with Samara Weaving, Irma Leopold, Madeleine Madden and Lily Sullivan as the schoolgirls in her charge. 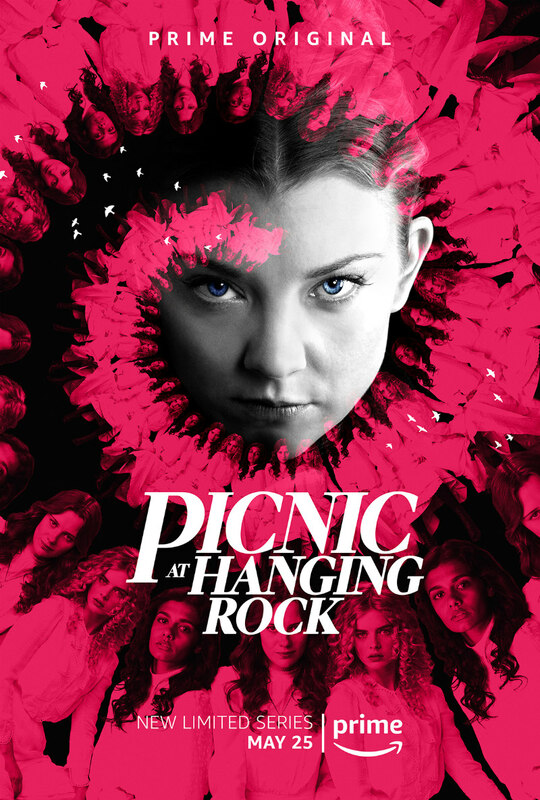 Based on Joan Lindsay’s iconic Australian novel of the same name, Picnic at Hanging Rock is a limited series surrounding the mysterious disappearances of three schoolgirls and one teacher on Valentine’s Day in 1900. The series revolves around the subsequent investigation and the event’s far-reaching impact on the students, families and staff at Appleyard College, and on the nearby township. You can check out the teaser trailer below, along with a new video essay by Julian Meyers which looks at the use of the Australian landscape in Weir's 1975 adaptation.